With impressive local attractions such as Avis Campbell Gardens, The Presby Memorial Iris Gardens and The Van Vleck House and Gardens - it is no secret that Montclair residents enjoy a graceful landscape. 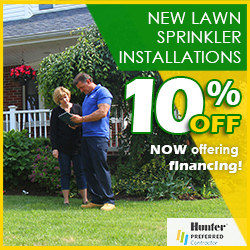 Pacific Lawn Sprinklers will assist in delivering the proper irrigation and landscape lighting to beautify your home. 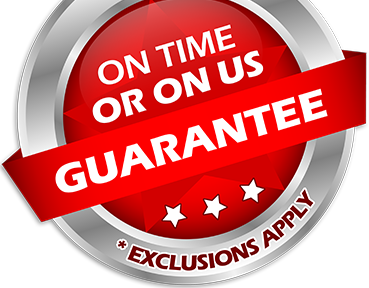 We guarantee that Montclair residents will deal only with our top technicians - we treat all of our work in Montclair as one of a kind - we have done so for over years. 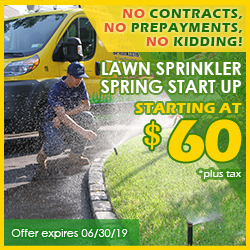 So trust in Pacific and don't forget to schedule the yearly maintenance of lawn sprinklers such as a spring startup and a fall winterization with Pacific. 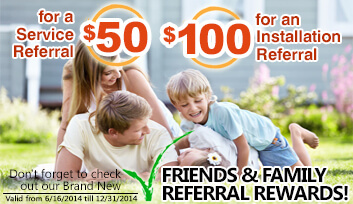 Also, feel free to ask about our landscape lighting and holiday decorating as well!